Xiaomi Redmi Note 6 Pro sale date gets confirmed. It's official that Xiaomi is all set to launch the Redmi Note 6 Pro in India on November 22. 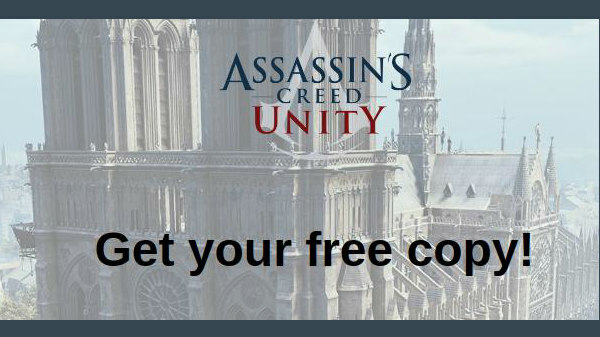 The company had already sent out the media invites for the same confirming the launch of the device. Given that the Redmi Note 5 Pro is one of the bestselling smartphones with an impressive set of features and capabilities, there are a lot of expectations regarding its successor. And, we can expect the Redmi Note 6 Pro with quad cameras to live up to the expectations. Following the same, it has been announced that the device will be going on sale for the first time on November 23 via Flipkart and Mi.com. The sale will debut at 12 PM next Friday and we can expect it to be sold out in a few seconds. When it comes to the pricing, the device is likely to be priced under Rs. 17,000 given that the company is known for launching reasonably priced devices. 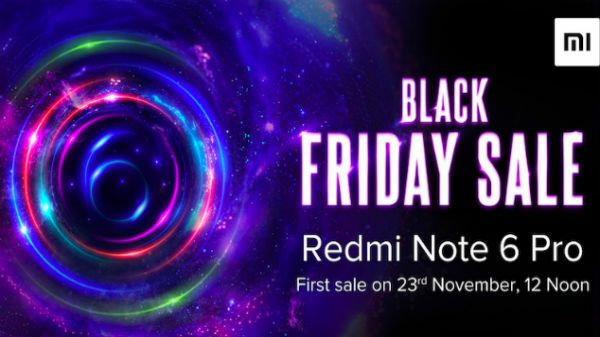 In addition to the release date of the Redmi Note 6 Pro, the company has also announced that it will host the Black Friday Sale for the first time in India. The company has assured that it will reveal exciting news for its users in the coming days and it is likely to be related to this sale. To recap, this smartphone from Xiaomi arrives with a 6.26-inch FHD+ IPS LCD display with an aspect ratio of 19:9 and 86% screen-to-body ratio. 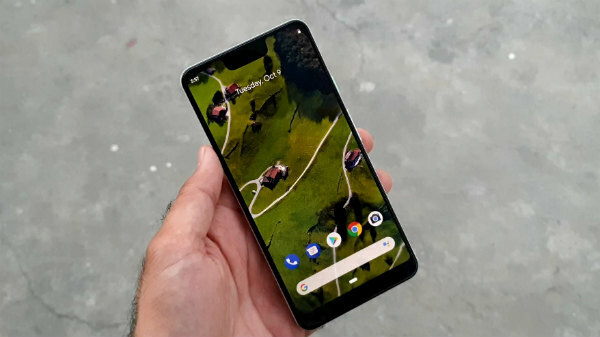 The device makes use of an octa-core Snapdragon 636 SoC as seen on its predecessor and is expected to be launched with 4GB/6GB RAM and 64GB/128GB storage space. It is likely to have a microSD card for expandable storage space.